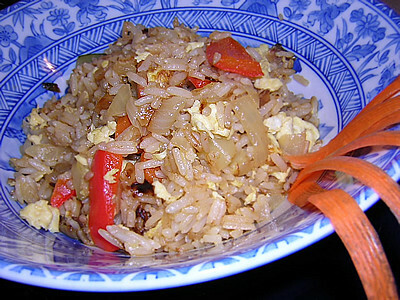 friedrice06feb03, originally uploaded by frykitty. I've been working on my food photography. This is still pretty crappy, but getting better.